Advantage Detroit. Daniel Nava's bloop single to center in the bottom of the ninth inning broke up what had been to that point a combined no-hitter by five Detroit Tigers pitchers in a 1-0 loss at Fenway Park in Game One of the American League Championship Series. It would have been the first time a combined no-hitter was thrown in the postseason. Starting pitchers Jon Lester and Anibal Sanchez matched zeros through the first five innings until the Tigers finally touched Lester for a run in the top of the sixth on an RBI single by Jhonny Peralta. It wasn't as if the Red Sox didn't have their chances; Sanchez walked six in his six innings of work. He also struck out twelve. 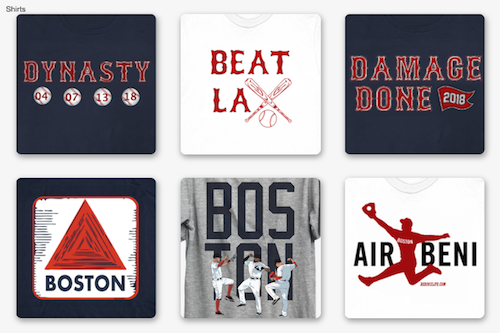 Boston also had the tying run on second in the bottom of the ninth inning. 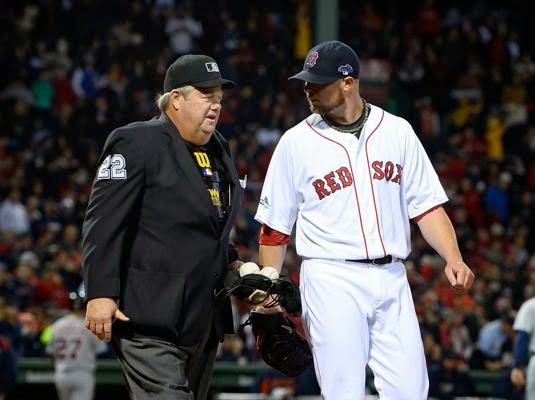 Lester (pictured with home plate umpire Joe West) went 6.1 innings charged with just one run on six hits. 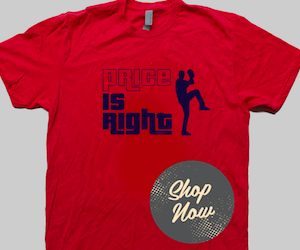 He walked one and struck out four. Joe West's strike zone was a particular source of frustration for Boston. David Ortiz, Dustin Pedroia, Shane Victorino and Jacoby Ellsbury in particular were punched out on pitches that really only Greg Maddux used to get calls on. Lester also took issue with a couple of close calls that did not go Boston's way while he was on the mound. The Red Sox flashed some serious leather defensively including a ridiculous over-the-shoulder catch in center field by shortstop Stephen Drew in the top of the ninth that saved two runs. Clay Buchholz and Max Scherzer will face each other in Game Two Sunday night at Fenway Park.